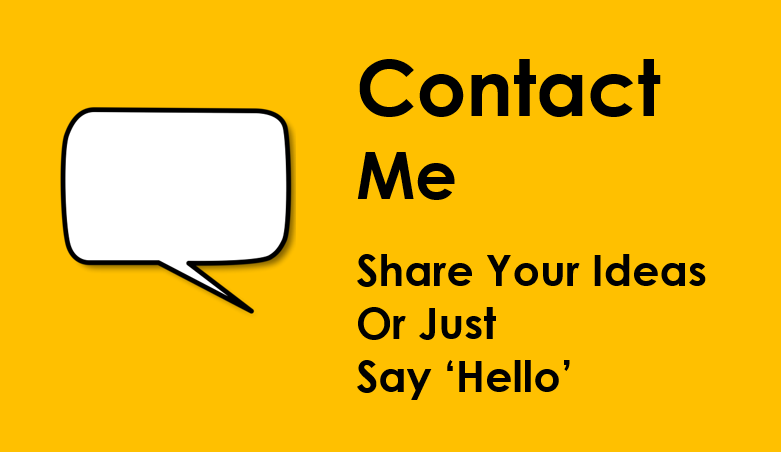 ​Answer the questions about you. 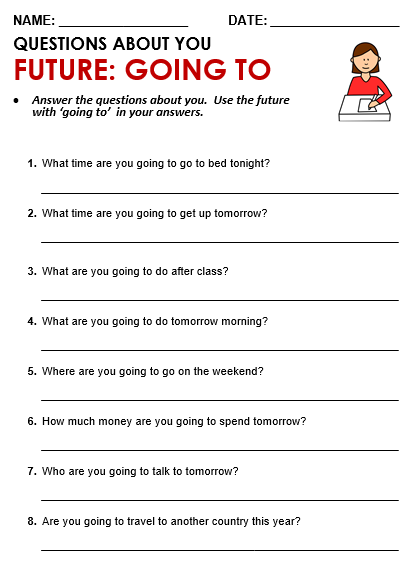 Use the future with 'going to' in your answers. ​what they are going to do next Monday, etc. 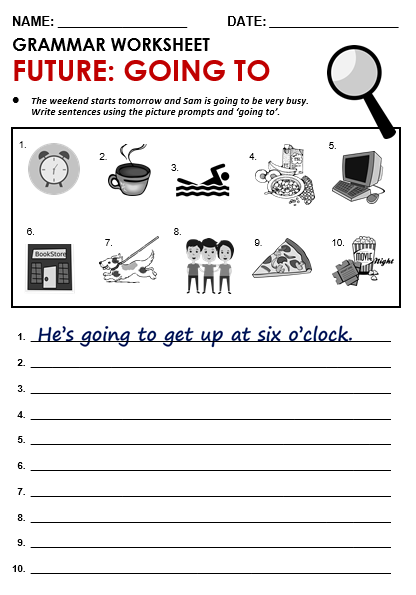 Write the sentences using 'going to'. 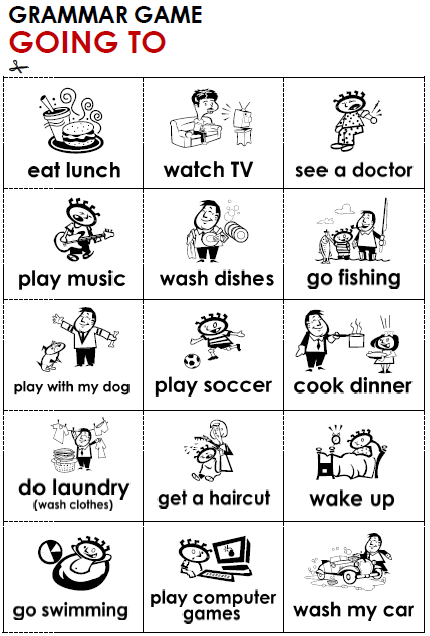 Listen to your teacher read aloud present simple verbs. 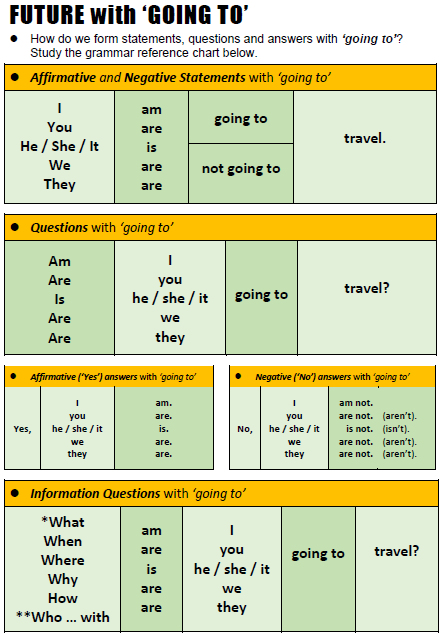 Then, use 'going to' to make statements and questions in the spaces below. 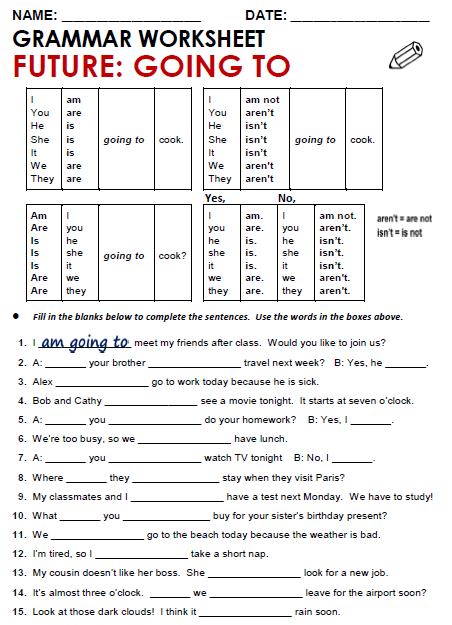 Answer Key and list of present simple verbs attached on Page 2. 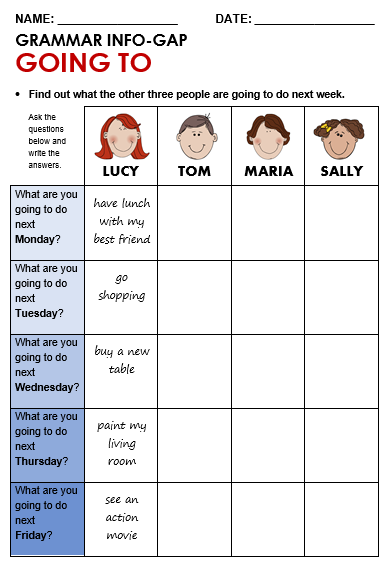 Model this activity carefully with a couple of your students to be sure they understand the activity and the question form they should use: (A) Are you going to have a party next month? (B) Yes, I am. / No, I'm not. 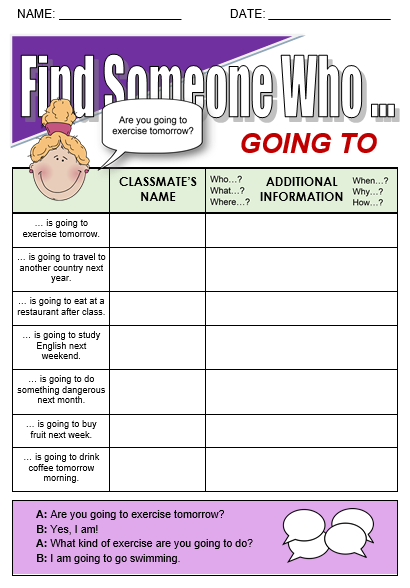 Also make sure that your students understand that they should ask one question per classmate before moving on to another classmate. Consider setting a time limit of about 15 minutes and then see who got the most names. 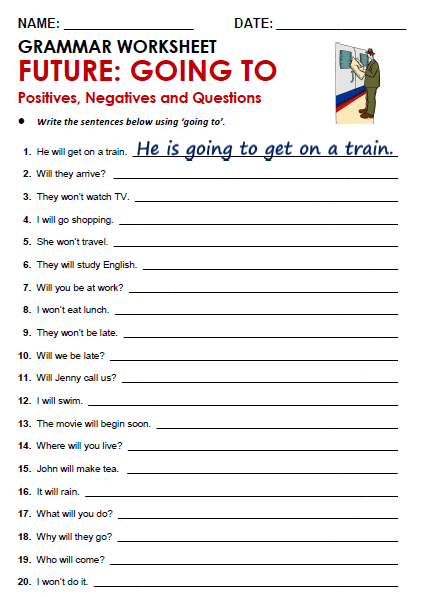 Wrap-up by having students compare answers with classmates, and then choose one or two students to write their answers on the board: (1) am going to; (2) Is / going to / is, etc. Correct and dicuss any mistakes. 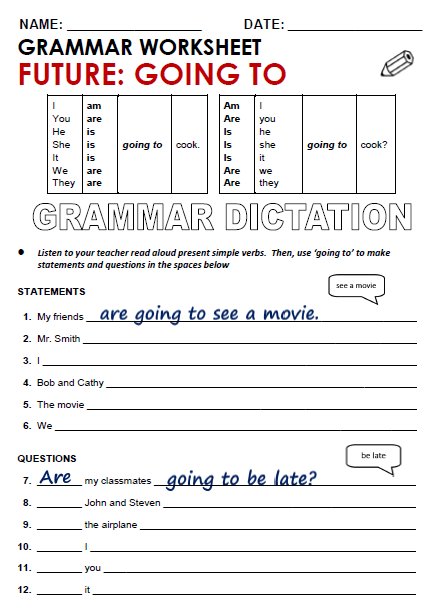 Have your learners seated in pairs and make sure that they don't look at each other's papers. 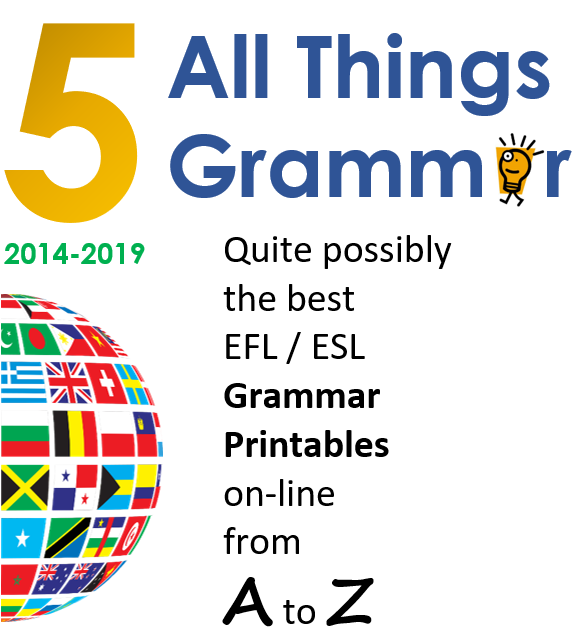 After they finish, have them switch papers and continue one more time; then, stand up and talk to two or three classmates and ask two questions: (1) Who did you talk to? 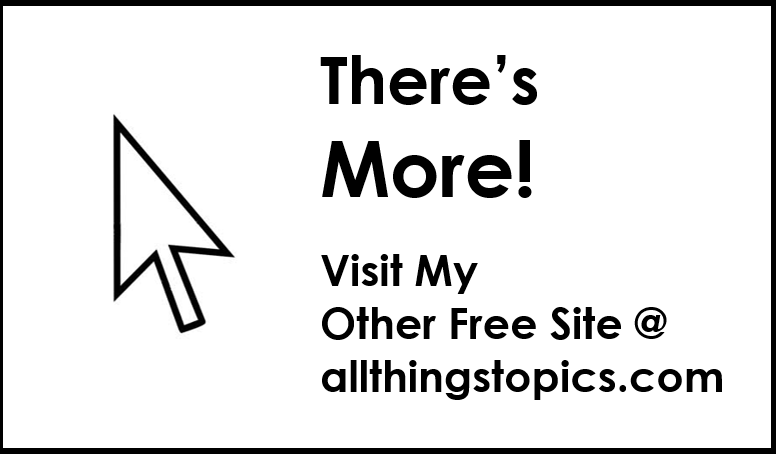 ; (2) What interesting things did you find out? 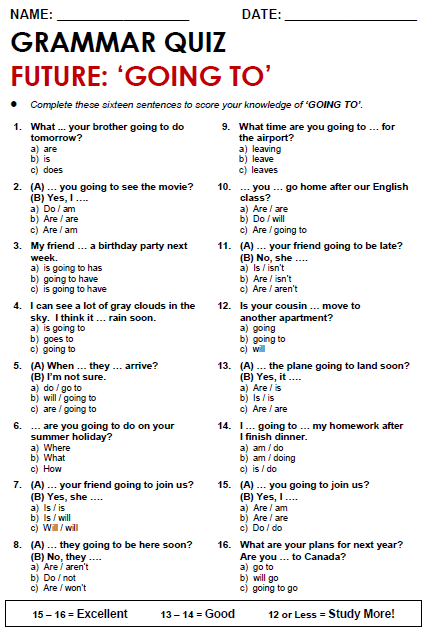 Find 11 different people who answer 'Yes' to 11 different questions. 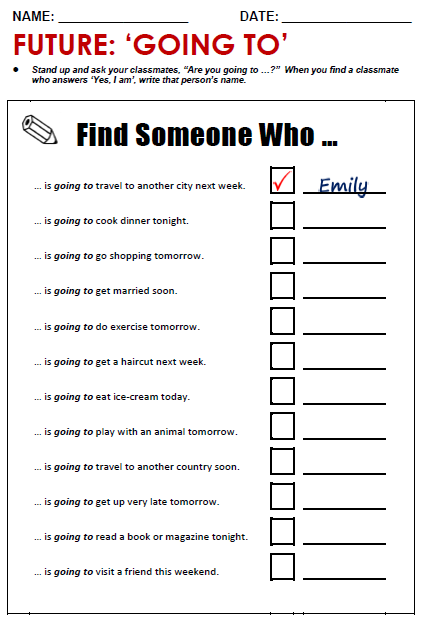 Model this activity carefully with a couple of your students to be sure they understand the question form they should use: (A) Are you going to travel to another city next week? (B) Yes, I am. / No, I'm not. 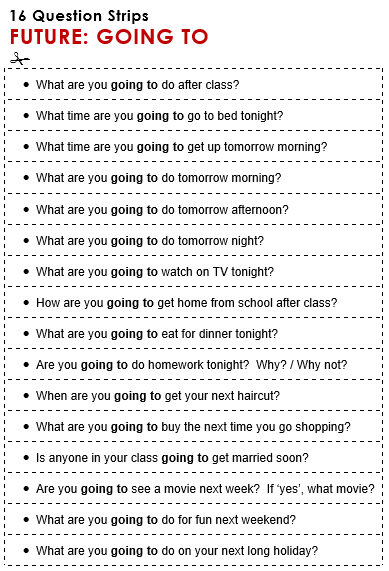 Also make sure that your students understand that they should ask one question per classmate before moving on to another classmate. Set a time limit of about 15 minutes and then see who got the most names. 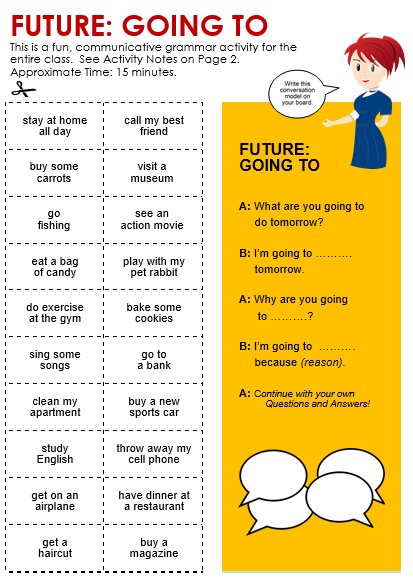 You might want to use this activity to practice present simple tense or past simple tense. 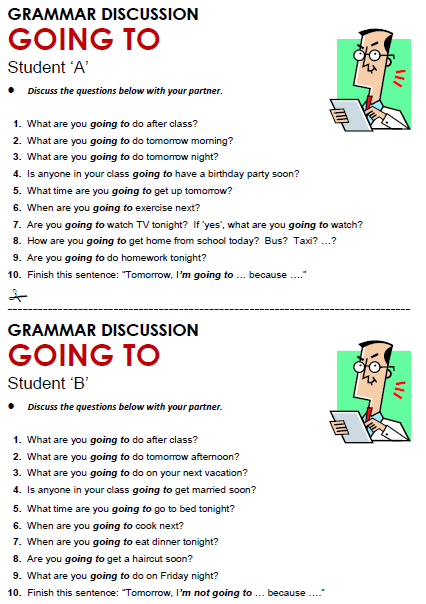 Just change the question forms; for example: "Where DO you do it?" or "Where DID you do it? ", etc.